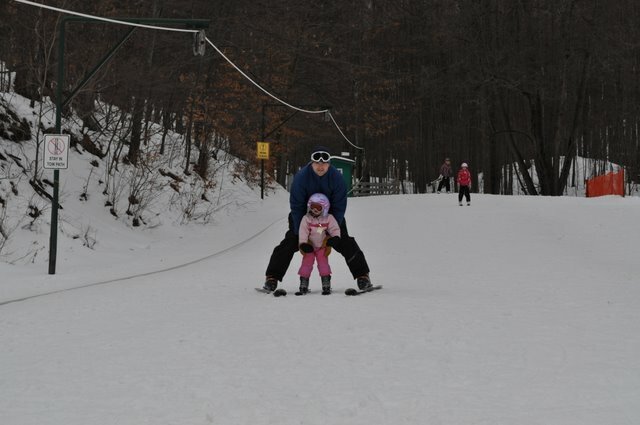 Hadley skied today for the second time. 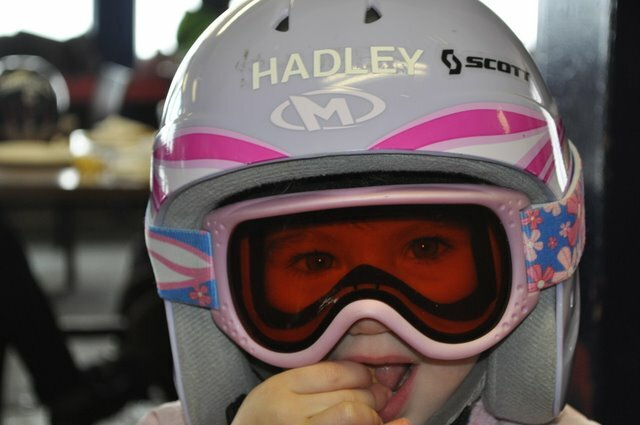 It is so cute to see her clomping around the lodge in her big boots and helmet. She is so proud and happy to be doing what Drew and Phoebe do. Tomorrow is the first race of the year. We are all very excited to get this season underway. I am glad to see her name on her helmet!